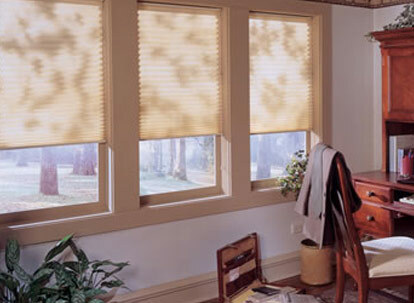 Energy lost though through drafty windows can account for 10 to 20 percent of a home's heating and cooling costs. 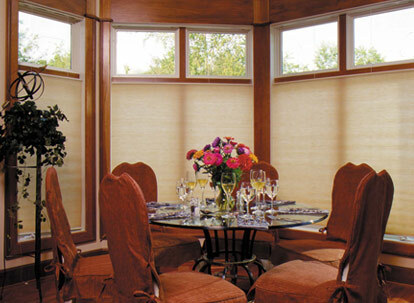 Block heat gain and damaging UV rays in the summer, and heat loss in the winter. 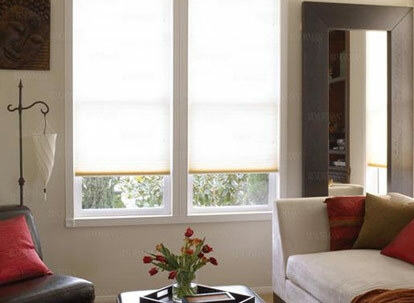 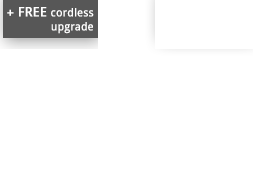 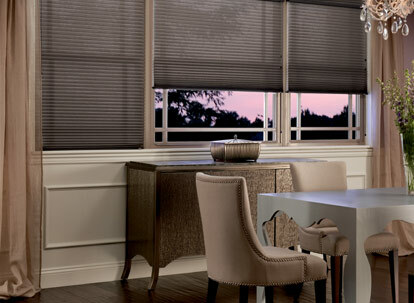 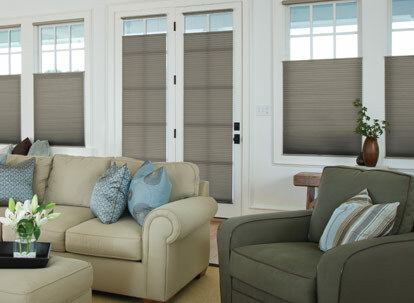 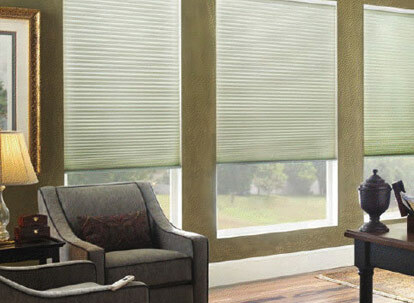 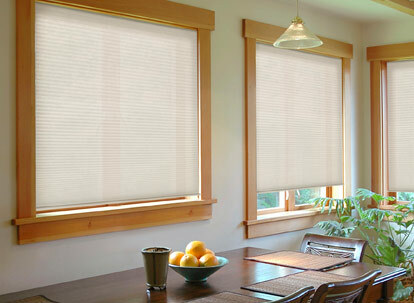 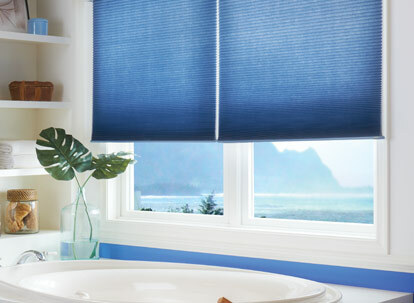 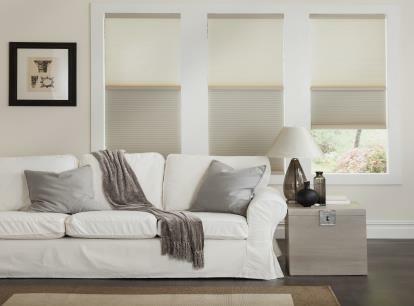 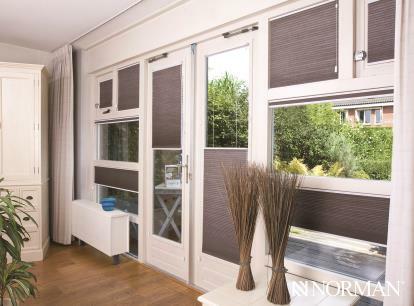 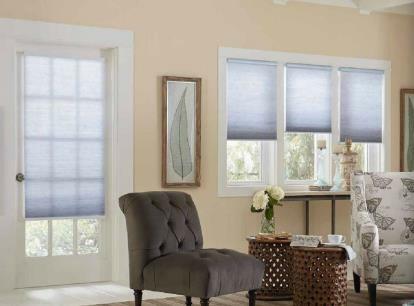 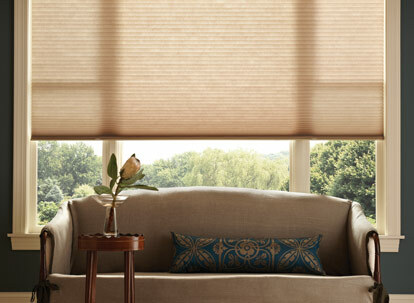 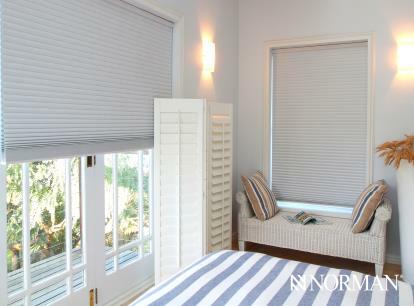 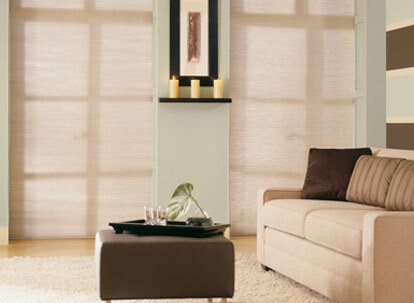 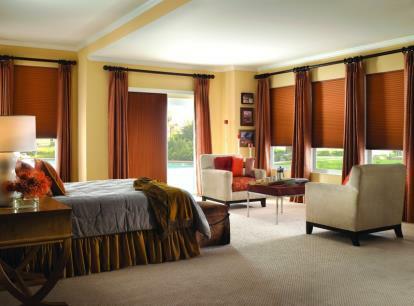 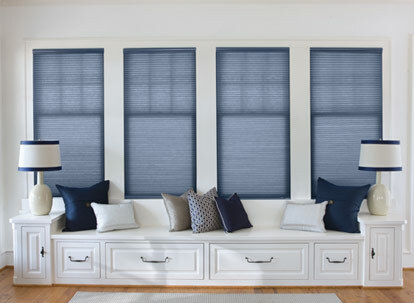 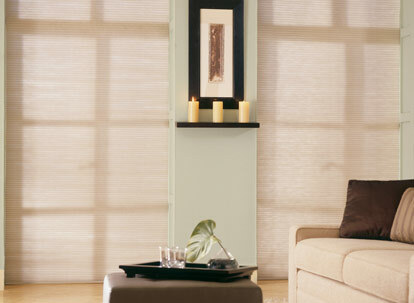 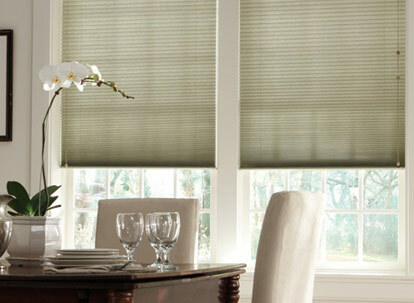 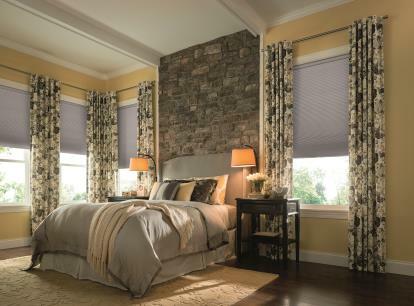 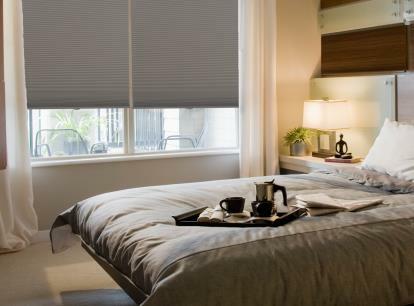 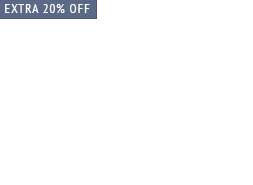 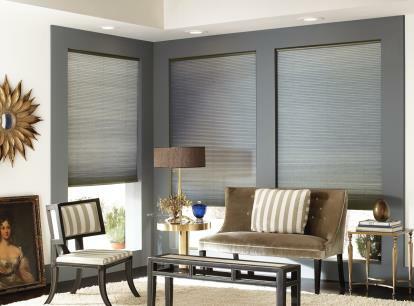 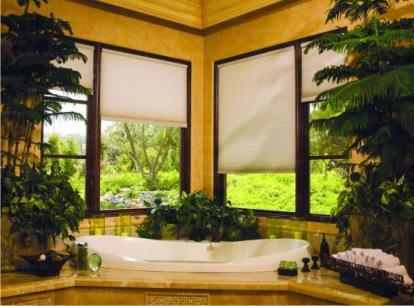 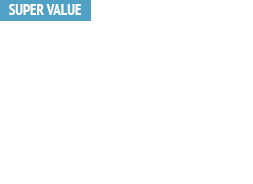 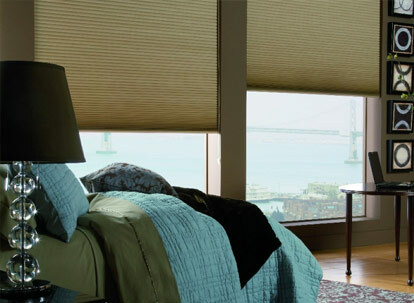 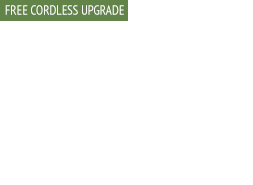 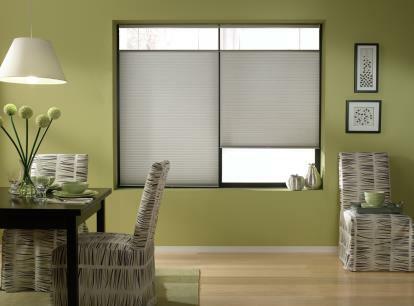 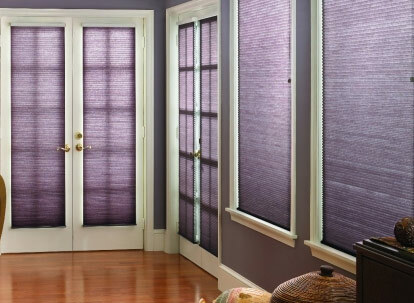 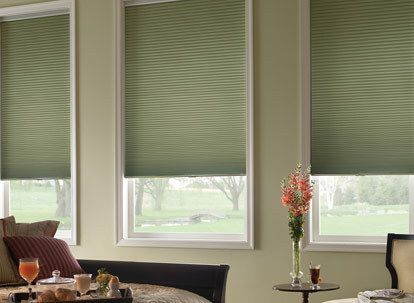 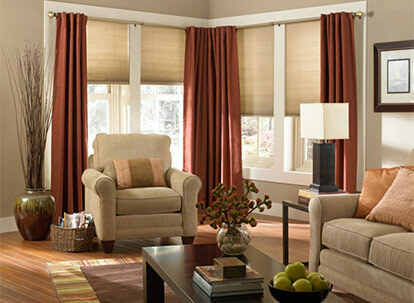 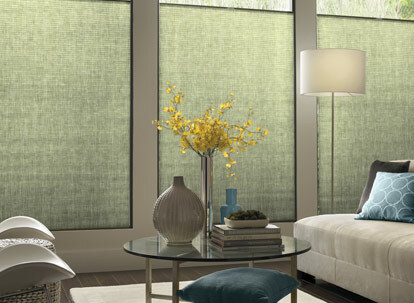 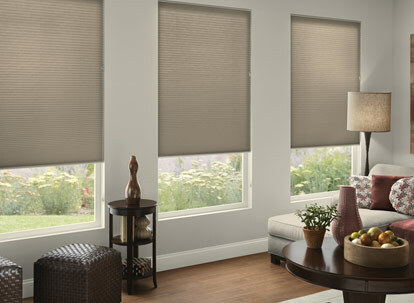 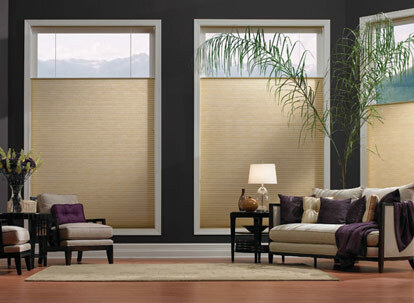 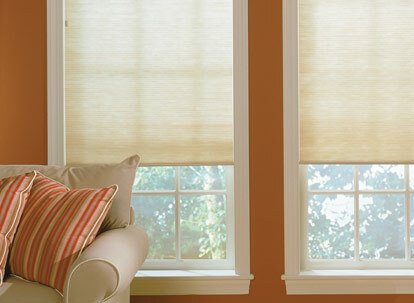 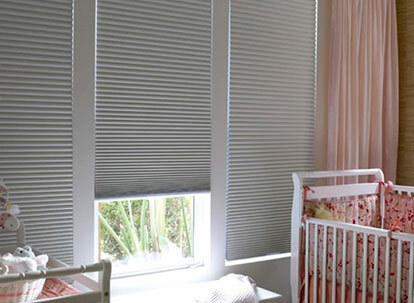 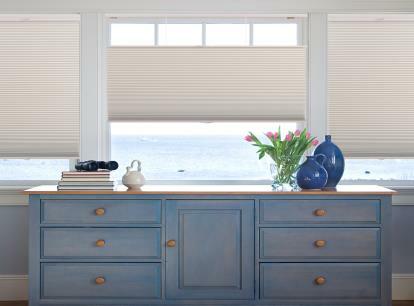 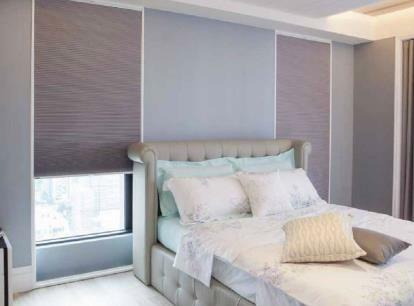 Shades (particularly cellular shades) are the most energy efficient.